Every year, over 60% of Americans visit marine beaches, rivers, lakes, and ponds to swim and engage in other recreational water activities. And most of the approximately 142 million people that head to the water — beachgoers, surfers, anglers, paddlers — do so multiple times a year. Many of the people who enjoy a day at the beach or on the river will come in contact with pollution and, as a result, become ill. Recreational water illnesses range from mild, such as a nausea or a short term bout of diarrhea, to severe, meaning hospitalization or death. That’s a raw deal for recreational water users. To want and expect the water where you live and recreate to be swimmable is natural. Poor water quality takes a toll that can be measured in many ways, from loss of business, to the reduced quality of life for a community, to the disappointment of a ruined beach day with your loved ones. 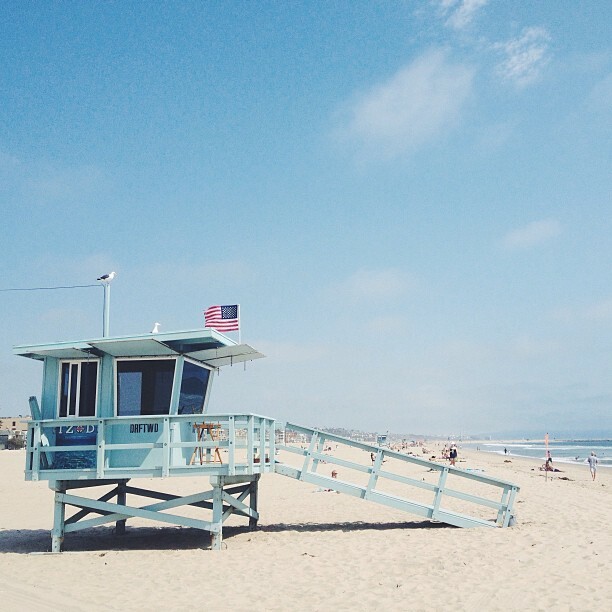 Approximately $10 million dollars a year are allocated to beach water protection programs in the USA to improve water quality and protect public health. But what does it really cost the US when its recreational waters are contaminated and people get sick? According to a new study published by the University of Illinois in Chicago in January 2018, Americans pay very dearly every year for the health impacts of polluted recreational water. The study, Estimate of incidence and cost of recreational waterborne illness on United States surface waters, provides the first national estimate of the economic burden caused by polluted fresh and marine water recreational. Until this study was published, neither the number of recreational water illnesses, and nor the economic burden of these illnesses had been quantified on a national scale in the US; A major gap in data considering that recreational water quality monitoring was established in the US, and around the world, to protect public health while swimming and recreating at designate fresh and marine beaches. When we talk about monitoring recreational water quality, we’re really talking about restoring and protecting what we value most in life. Recreational water quality monitoring is all about letting people know whether their beach, their lake, their river, their swimming hole is clean enough for them and the people they care about to touch and not get sick. When the waters in our communities are not clean enough to touch, when you can’t safely jump in or take your kids for a dip, these values are threatened and quality of life diminishes. This is what happened across the US when by the mid twentieth-century water pollution was so bad that the public began to retreat from their communities’ beaches, lakes, and rivers. The US Federal Water Pollution Control Act of 1948 was the first major U.S. law to address water pollution. Growing public awareness and concern for controlling water pollution led to sweeping amendments in 1972. The law became commonly known as the Clean Water Act (CWA). Under §304(a)(l) of the Clean Water Act (CWA) of 1977 (P.L. 95-217) the Administrator of the EPA is directed to develop and publish water quality criteria (WQC) that accurately reflect the latest scientific knowledge on the kind and extent of all identifiable effects on health and welfare that might be expected from the presence of pollutants in any body of water, including groundwater. On October of the year 2000, the Beaches Environmental Assessment and Coastal Health Act, known at the BEACH Act, was signed into law, amending the Clean Water Act (CWA). The BEACH Act required EPA to develop performance criteria for testing, monitoring, and notifying public users of possible coastal recreation water problems. The EPA expanded the focus of its efforts to improve the quality of coastal recreation waters and protect the health of beach goers. The most recent set of recommended recreational water quality criteria was published in 2012, and as of 2017 were under review. 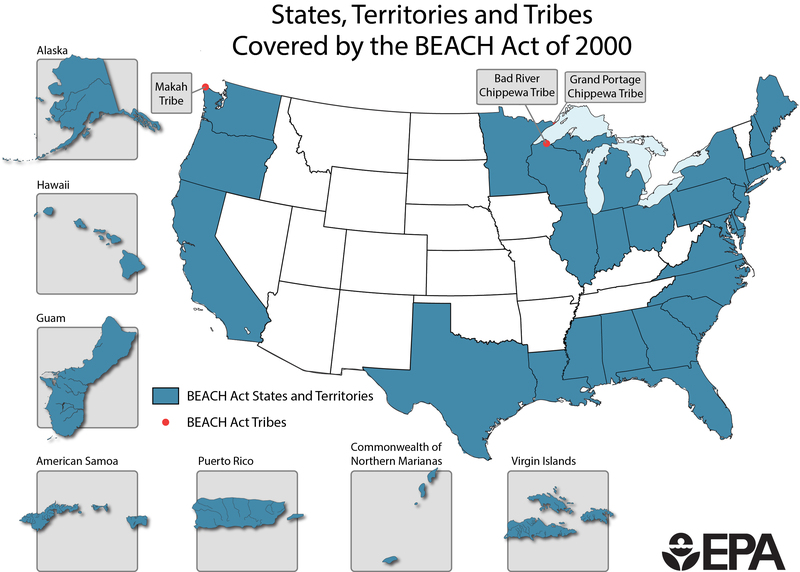 Currently the US allocates approximately $10 million dollars annually to the beach water protection programs for the 30 jurisdictions, 5 territories, and 3 tribes eligible for the EPA’s Beach Act Grants. Twenty-one (21) states, however, are not eligible for Beach Act grants because their recreational water bodies are not defined are “coastal”. Moreover, inland lakes, streams, and other non- coastal recreational waters are also not eligible for Beach Act grants. While some counties and states do finance recreational water management and monitoring, this is not the norm. Non-profit groups, educational institutions, and citizen scientist work hard to fill in the gaps by monitoring beaches and recreational water sites to gage risks to public health. Nearly all of our nearly 80 Swim Guide affiliates, for example, monitor beaches, lakes, and river for recreational water quality as part of their towards the restoration and protection of swimmable, drinkable fishable water. However, there are thousands of water bodies that are loved and used by swimmers, anglers, and paddlers across the country that are not monitored for recreational water quality. The University of Illinois’ study is a great contribution to understanding the financial and public health burden of recreational water illnesses. It also puts into perspective the minimal amount of funding received by beach programs for the short term prevention of illnesses with timely and reliable water quality information for the public regarding their health risks. The resources allocated to identify sources of the pollution, and actions to restore and protect water quality at marine and freshwater beaches, and on rivers are also given fresh context with this study. 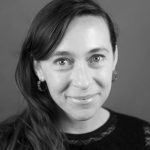 When considering that beaches are estimated to contribute over $320 billion dollars annually to the US’s national economy, how much could be gained by better funding allocations and better efforts to prevent illness and address contamination at the beaches, lakes, and rivers beloved by Americans? The annual economic burden due to surface water recreation ranges between $2.2–3.7 billion. Estimates of costs of prevention activities (beach monitoring and notification programs), and reduction of wastewater and stormwater discharges near beaches, should be viewed in context of this burden estimate. To date, approximately $140 million has been allocated toward beach-water protection programs since 2001  or about $10 million annually, a small fraction of annual estimated illness burden. 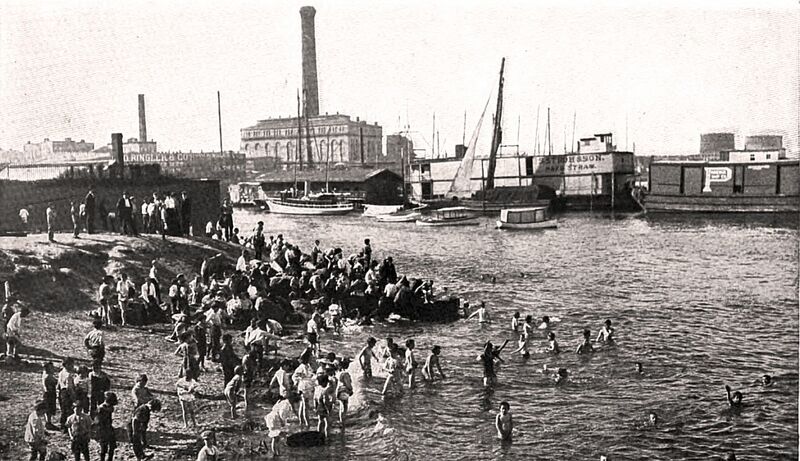 Efforts to reduce severity of illness among water recreators should be explored to reduce total economic burden and encourage more individuals to enjoy surface water recreation. Furthermore, we hope that future investigations build upon our work by estimating the health care costs saved as a function of improvements in water quality. While mild illness was common, approximately 65% of the cost was attributable to illness that resulted in contact with an HCP or evaluation in an ED. Costs of AGI attributable to water recreation per 1000 recreators, ranged between $338 and $1681 for incidental-contact recreation (paddling, motor-boating, and fishing) and between $425 and $2743 for swimming/wading per 1000 recreators. This article was sponsored by IDEXX Laboratories.